Office 365 and SharePoint can be a daunting when using it for the first time so rest assured that we have it covered when you need that extra help and support 24/7. Looking for SharePoint Training in the United Kingdom or Europe? 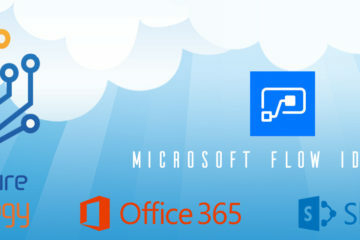 Whether its SharePoint Online, Office 365 or SharePoint Server we have it covered. Needing that extra little bit of help, or maybe just have a quick question be sure to get in touch and we can guide you through how to get the most from your solution. 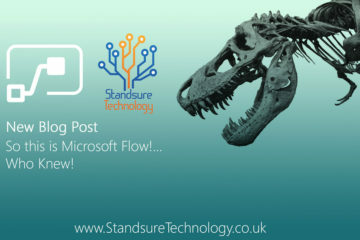 Standsure Technology specialises in the delivery of SharePoint Education, SharePoint Product Support, SharePoint Configuration and Administrationwithin the United Kingdom and Europe. Having over 7 years of SharePoint Product Experience Standsure have delivered and provided our knowledge and understanding to our ever growing list of clients. So whether its SharePoint on-premis Server or using Office 365 Standsure have it covered. Here is some of the latest News and Tutorials gathered from our experts which can save you time and effort from online webinars and training guides to our post about the latest tehcnology news.